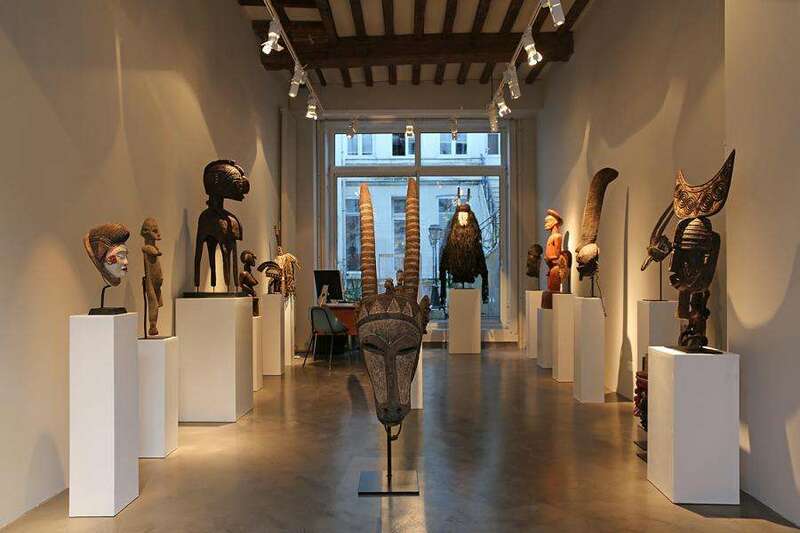 Since January 30, the primitive art gallery located at Lille and created by Jean-Christophe Zongo opened its doors. This gallery specializes in primitive african art such as masks, statues and common objects from regions in Burkina Faso, Mali, Niger, Nigeria, Liberia, Cameroon, Ivory Coast and the Democratic Republic of Congo. Indeed, most of these works come from African chiefdoms. With prices between 500 ~ 40,000 Euros, we can say that African art is not suffering from the economic crisis.